Powerful work and mood lighting with LEDs very close to each other (180 LEDs / meters). The ribbon is used in kitchen lighting as an indirect light, for example behind the mirrors, in plinths, in furniture, in ceilings, and anywhere where the lamp needs to be as invisible as possible. 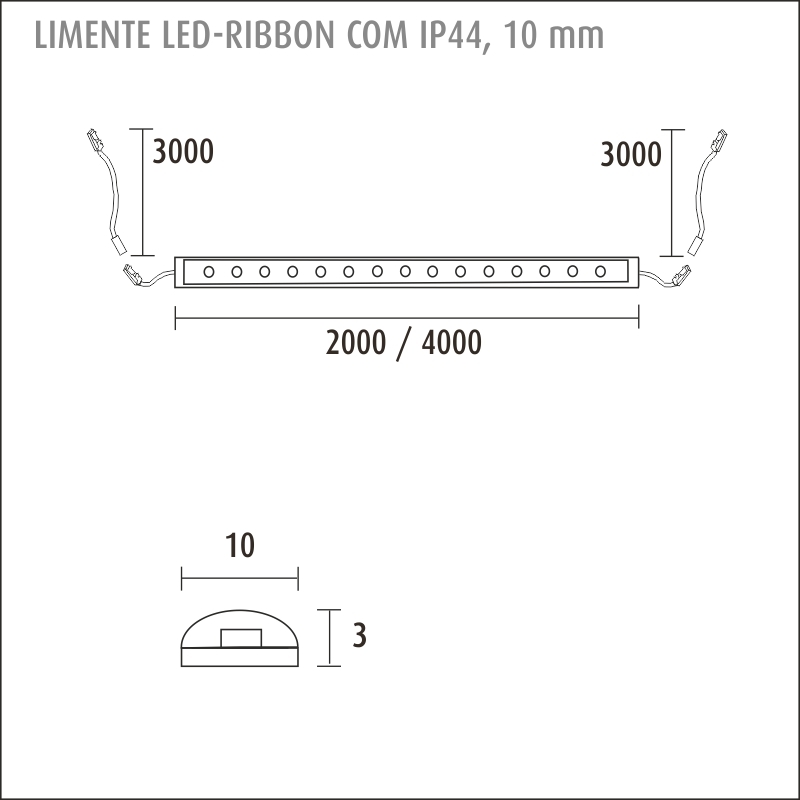 LIMENTE LED-RIBBON can be shortened between 3,3 mm. All LED-strips should always be installed on a heat conducting surface like LIMENTE LIGHT PROFILE to quarantee the lifetime of LED’s. High quality LEDs with a colour index of Ra> 80, an efficiency of 80 lm / W, a luminous intensity of 1080 lm / m and a colour temperature of 4000 K are used as standard (small colour temperature differences might exists). In addition to this standard model, the LIMENTE LED RIBBON is available as a LUX model (3000 K and 4000 K) and an adjustable CCT model (2700 K - 6000 K). For all models, the length options are 2 meters and 4 meters. 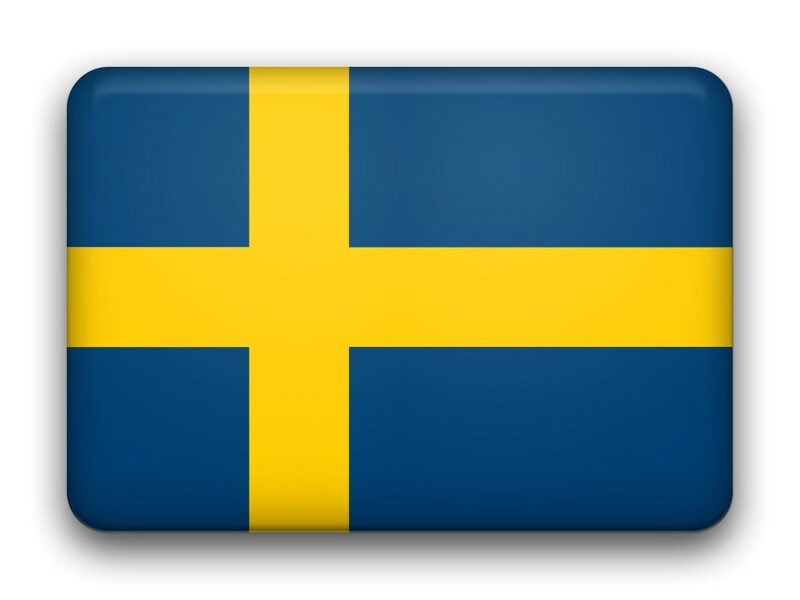 Both ends of the ribbon have a standard 5 cm + 300 cm long cord. If this is not enough, you can order an extension cord (3 m), item number 681588. Extension cables can be connected up to 1 pcs / light fixture, allowing a cable length of up to 6 m. At both ends, the current power supply cable makes it possible to use the LED RIBBON in two parts. This avoids unnecessary waste and allows the tape to be installed from the power supply in two directions. By adjusting the lights, it is easy to create appropriate lighting for different occasions. By dimming LIMENTE LED-RIBBON you can change your home’s lighting from efficient and bright to dim and cosy. You can use the same switch to adjust all the LIMENTE lights in the room, including various ceiling-, panel- and profile lights. The lamps adjust smoothly at the same time, while simultaneously changing the ambience of the space. LIMENTE LED-RIBBON is dimmable with wireless LIMENTE SMART 350 (No. 640350) and LIMENTE SMART 400-series 24 V dimmer (No. 640420) and wireless wall switches (No. 640411, 640421 and 640422, 640424). In both options, the dimmer is installed between the power supply and the luminaires and it includes a corresponding manifold as it is in the power supply. 6 pairs of LIMENTE luminaires can be connected to the dimmer, as long as the maximum load (W) of the power supply is not exceeded. The LIMENTE LED-RIBBON tape is fast and easy to install. The power supply cable, often hidden behind the cabinet, is put in place so that the male connector comes close to the power source and the female near the LED-RIBBON light strip. The light tape is pressed into the desired surface using 2-way tape and finally the power supply cable is pressed against the light strip and the power supply. All electrical connections are made simply by quick connectors. The LED-RIBBON can be trimmed at 3,3 cm intervals and at both ends there is a power supply, so you can use both ends separately if wanted. LED-RIBBON should always be attached to heat-conductive material such as an optional LED-LIGHT LIST. This will ensure long lifetime of the LED-tape. The list also allows for installation under a drying cabinet, and its protective matt glass makes the light even more smooth. In all cases, make sure that the fastening surface is absolutely clean and dry before attaching the LED-strip.